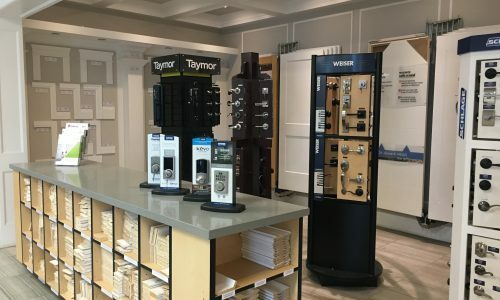 TRIM & DOORS GROUP INC.
Wyecroft Trim & Doors is one of the leaders in the industry, and is committed to the highest degree of quality, integrity and customer satisfaction. 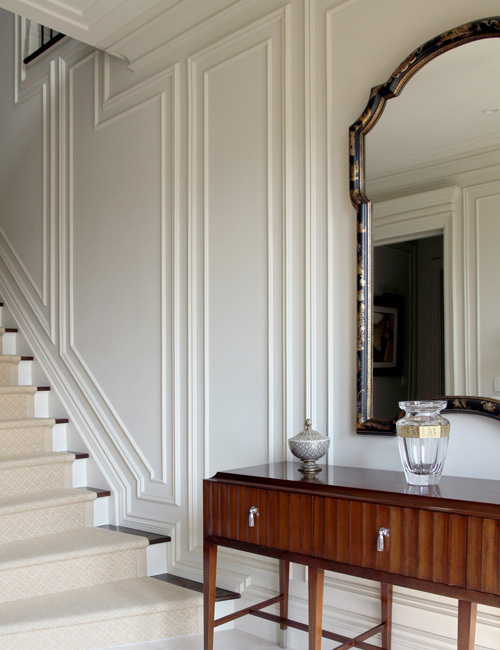 Providing quality trim products, workmanship and services to builders, architects, designers and homeowners is what drives the company, and sustains its reputation for going above and beyond the industry standard. 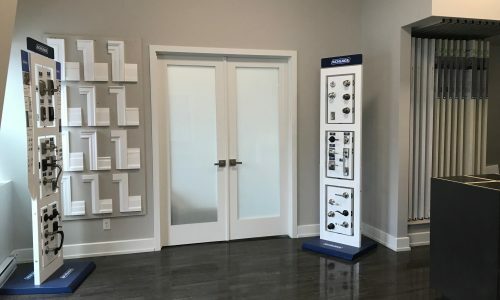 Our showroom has an extensive selection of doors and mouldings as well as various types of hardware products, which provides our clients with both excellent pricing and options for any project big or small. 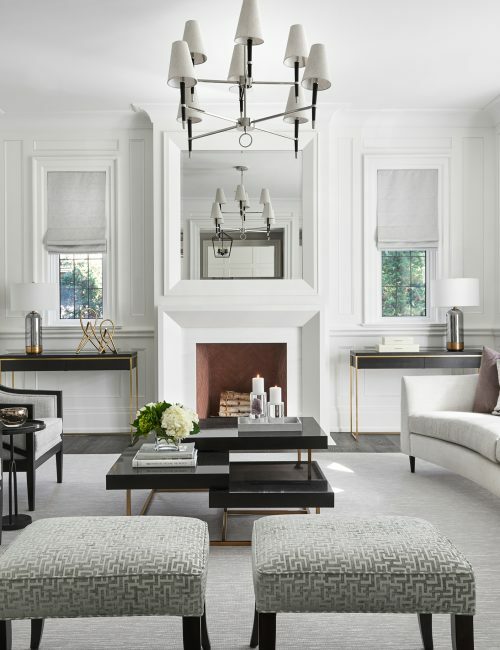 Get inspired and take a look at some of our favourite projects that use our materials. 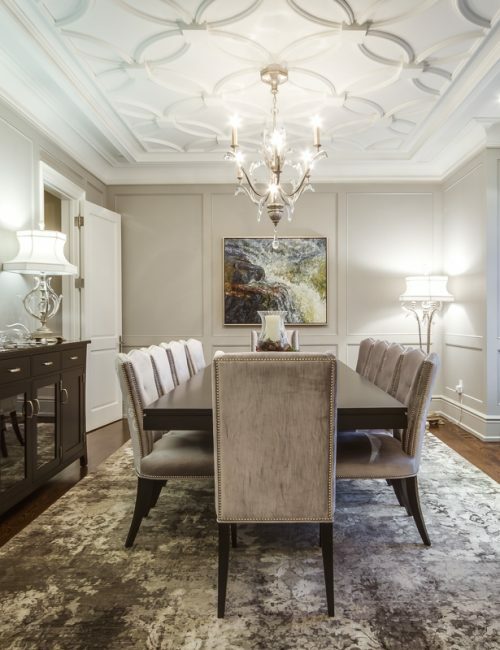 In 1991, Carlos Macedo started North End Carpentry, a small company serving the Barrie and GTA regions with just a few employees. Over the years, his hard work and dedication has transformed that small company into a well known and respected business now know as Wyecroft Trim & Doors Group Inc., employing over 100 people.